To ensure that your gums and teeth stay clean, healthy and decay free, we not only encourage you to maintain a good oral hygiene regime at home but we also advise patients to pay a regular visit to the hygienist. 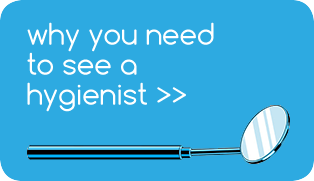 Our fabulous team of highly trained hygienists will not only professionally clean your teeth but they will also offer you advice on the most effective way to keep them clean. Poor oral hygiene can not only result in tooth decay, gum disease and the need for treatments such as fillings, root canals, and tooth extraction but it can ultimately affect your general health too. When left untreated it has been linked to heart disease and diabetes. 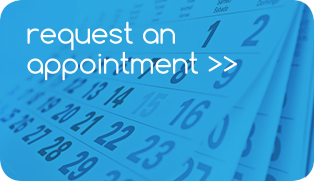 Breeze hygienists are trained to spot the early signs of gum disease and tooth decay and will help identify any concerns in-between your visits to your dentist.